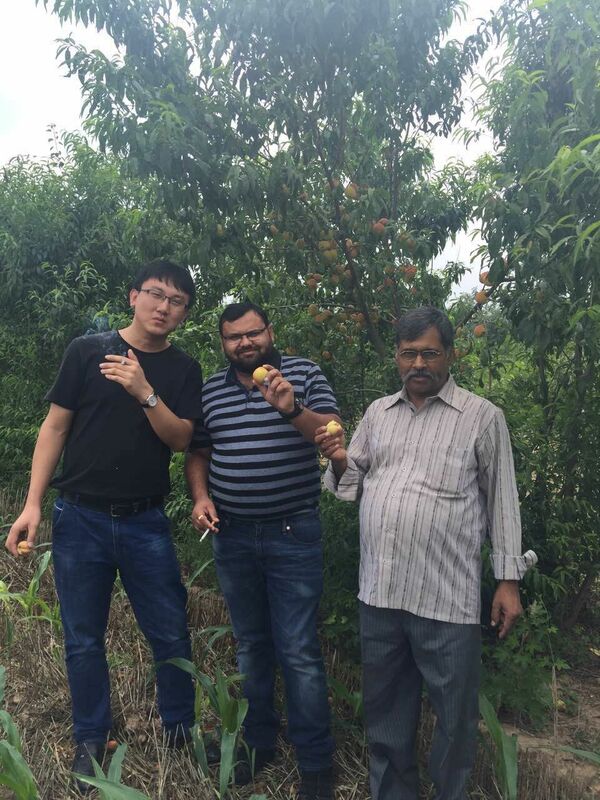 2016-07-23 Today customer from Indian to check our cross T and main T machine. Cross T and main T, generally speaking, we have two types: fully automatic and half automatic. Even if the half autoamtic, we have two speed type: one is working speed can reach 50m/min and normally working speed is around 25m/min. Meanwhile this customer also need the wall angle Roll Forming Machine and C. U channel roll forming. Here are some pictures for your reference. Here is the main T and coss T more information, please have a check. 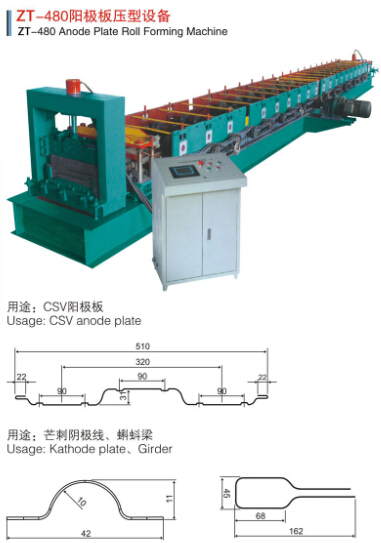 Special Equipment For Industry is customized for Industry, such as Anode Plate Roll Forming Machine,Protection Board Roll Forming Machine, Car Panel Roll Forming Machine , Dust Suppression Full Roll Forming Machine, Bending Machine , Crimping Machine , Shearing Machine , Embossing Machine and so on.